this week i'm entering a couple pictures into a couple photo challenges. 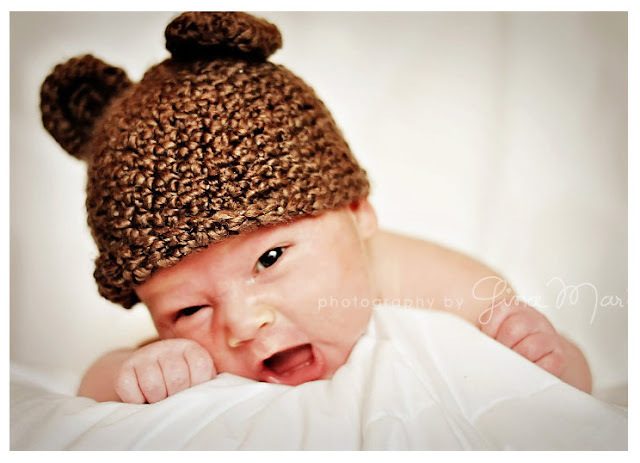 parker's only a month old here & already has his "rawr" face down. the kid's a natural. click on the badge to see all the other super cute brown themed entries! 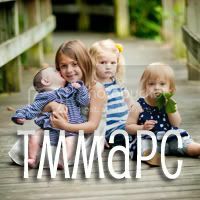 second, the theme for TMMAPC this week is to pick our favorite pic. i l-o-v-e this picture of parker & his best buddy sock monkey. 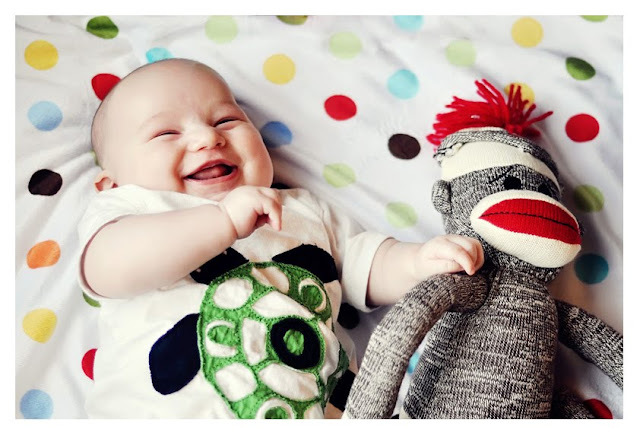 i can only try to imagine what joke p-ray must have just told sock monkey to get such a big laugh out of himself, & such a look of disgust from sock monkey. & lastly, i am super excited about getting the third best photo in last week's paper mama photo challenge, as well as a top five "favorite" pick nod, too. go us! we got some nifty award badges that are now proudly displayed on my sidebar. woot woot. Awww. That hat and his rawr is too cute. He is so freaking adorable! Love the hat. Both photos are perfect! Love the little hat! Oh my gosh! I love this, times 1000! Oh those photos are so stinkin adorable! These are both great - I love them! Good to see you on Making Friends Monday! My inspiring messages are now available on Twitter. Stop by and sign up! He is so cute. Love that hat. Both photos are great. I love the hat and the monkey, both are such classics, what a cutie! Such cute photos! Love the hat!